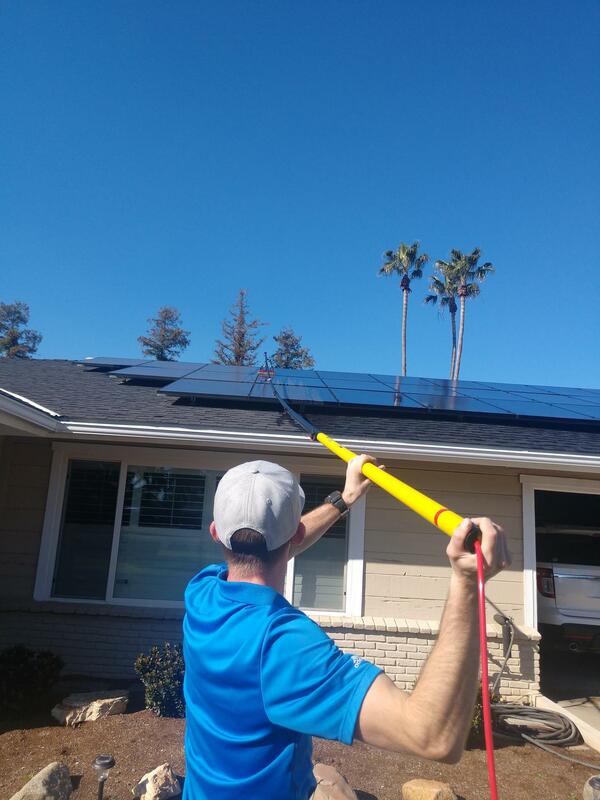 Keep green efficiency GREENER with Prestridge Solar panel cleaning and maintenance! We have pride in our work and treat each customer and their home with respect and care as if it were our own! 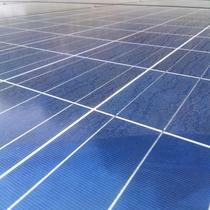 Prestridge Solar is a company built on the concept of superior results at an economical cost to the customer. Going green not only saves our planet but it should also be beneficial to the contributor. 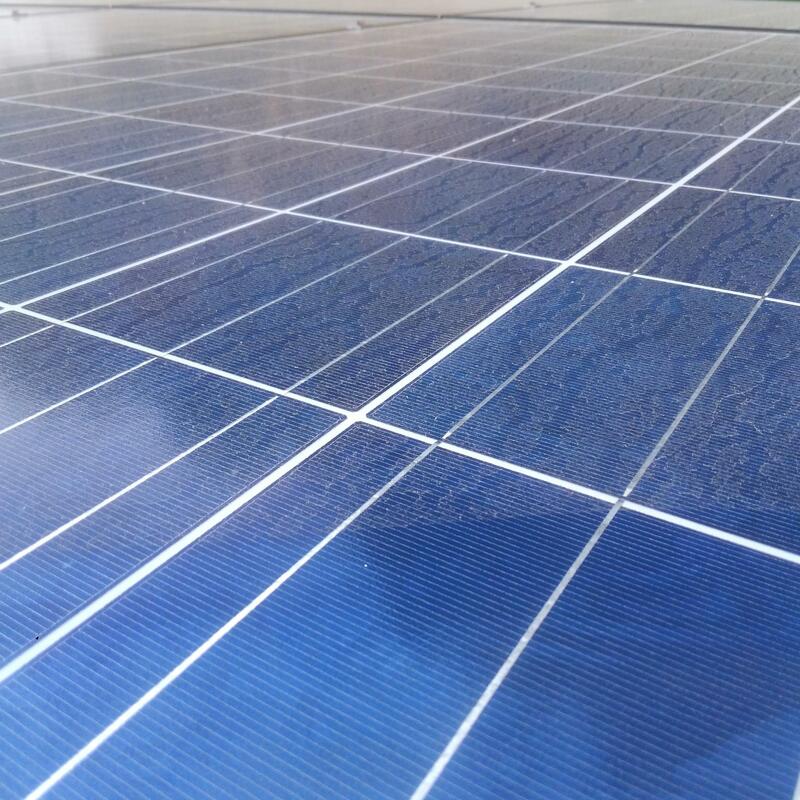 Our services not only help the short term efficiency of solar panels (saving you money) while maintaining them to prolong their long term efficiency rates as well. We take pride in our work and have structured our business to make the cost to the consumer economical. 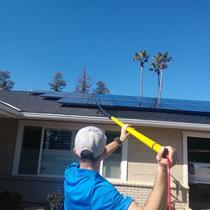 Visit us online to see what we are all about AND REMEMBER you get 1 FREE CLEAN when you buy solar through our referral! Working hard for your solar panels so they can continue to work hard for YOU! Dont loose efficiency! LOOSE THE DUST!